When I first started teaching at St. Herman of Alaska Christian School in Boston, I remember the headmaster charging me with the duty to impart to the students a sense of untouched virgin forest as far as the eye could see; for this is what the first settlers to America witnessed upon arrival to those shores. They witnessed it and then quickly went about the process of taming this wild country. The English need for gardens, finished houses, and walls to guard them all would have none of this un-ploughed jungle. Later ideas of industrial progress turned domesticating nature into a right and almost a virtue. While the Russian people have done their share over the centuries of clearing lands for farmhouses and villages, their attitude towards wild, untamed forest has been generally quite different from America. Part of this must have something to do with owning 1/6 of the world’s landmass. Trimming the verge or keeping the lawn mowed is a little overwhelming when one considers this immensity. Still, I think there is something else in the Russian relationship with the natural world which extends beyond the needs of practical stewardship. I am rereading the life of St. Seraphim of Sarov in our preparation to travel to Divyevo on Thursday. 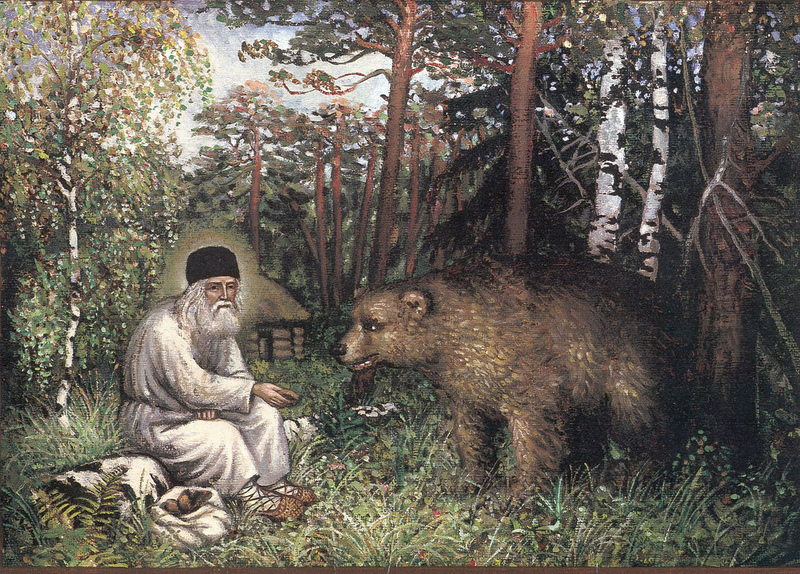 Like many ascetics of the deserts of old, his struggle in the wilderness towards repentance brought him into intimate contact with bears and other wild creatures that usually fight or flee at the sight of a human being. But the reason for his popularity among Russians and many converts in America (who take on his name) has to do with something particularly Russian. When monks like Seraphim wanted to flee the world to pray and draw closer to God, they didn’t have the isolation of the Egyptian desert. Instead of sand, they invented a northern thebaid: the dense and impenetrable Russian forest. The Russian ascetic’s dream, it turns out, is similar to the American pioneer who was disenchanted with the drab, colorless life of industrial cities. Both wanted to find a home where wild things and the human spirit could roam. 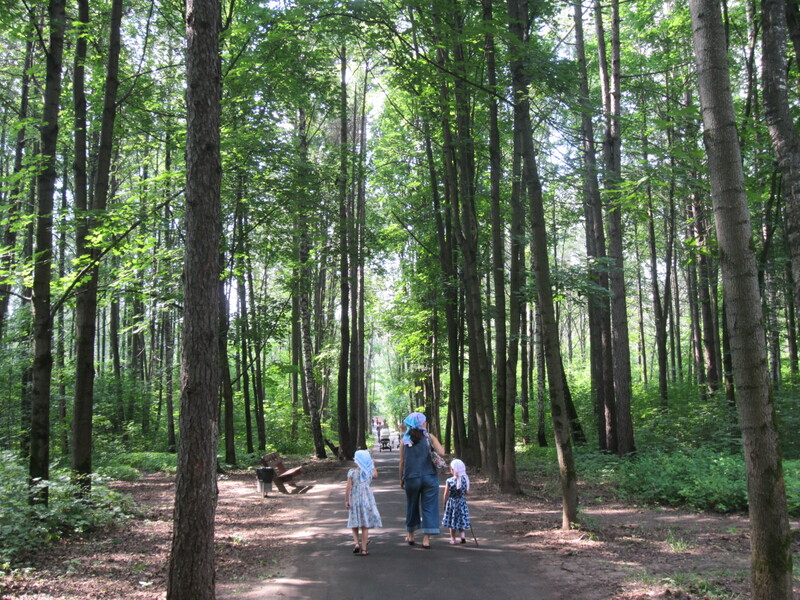 We visited today one of the last undeveloped, deep forested areas of Moscow called Bitsevsky Les. 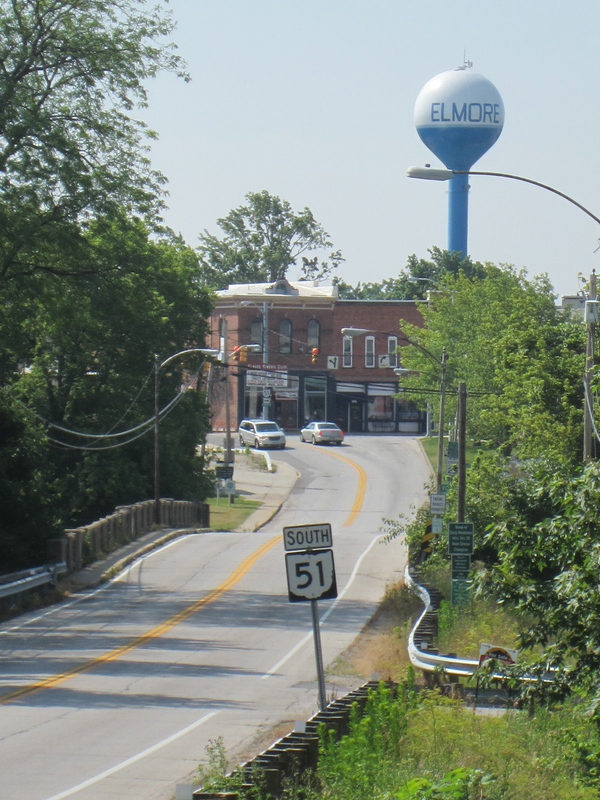 While it can hardly be called “untouched”, its proximity to public transportation makes it a great place for a chance encounter with one of St. Seraphim’s forest friends. And though our forest wasn’t quite virginal, it still testifies to the majesty of its Maker.